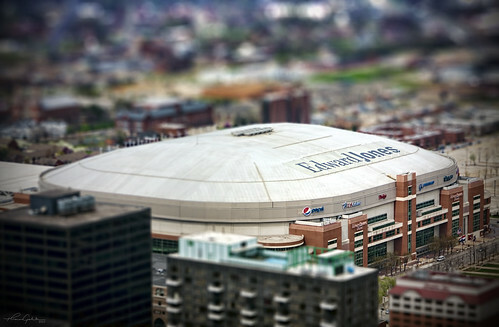 Edward Jones Dome Miniature - Take 2, originally uploaded by Thomas Gehrke. The Edward Jones Dome in St. Louis, Missouri as seen from the Arch. This is a redo of what was, frankly, an embarrassing first cut. 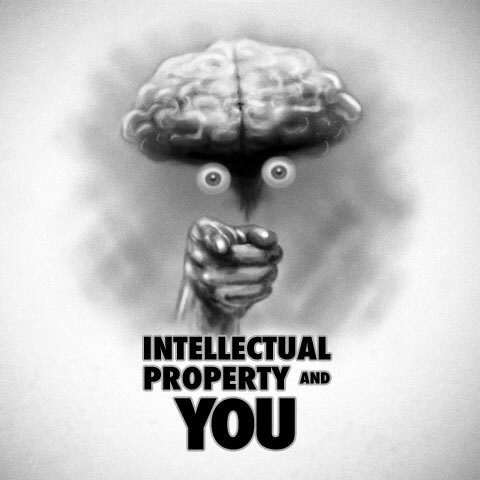 That's not entirely true. There are aspects of the original that I like, but overall... let's just say I wanted a little more realistic take.